Do you have a system in place for storing digital photos? 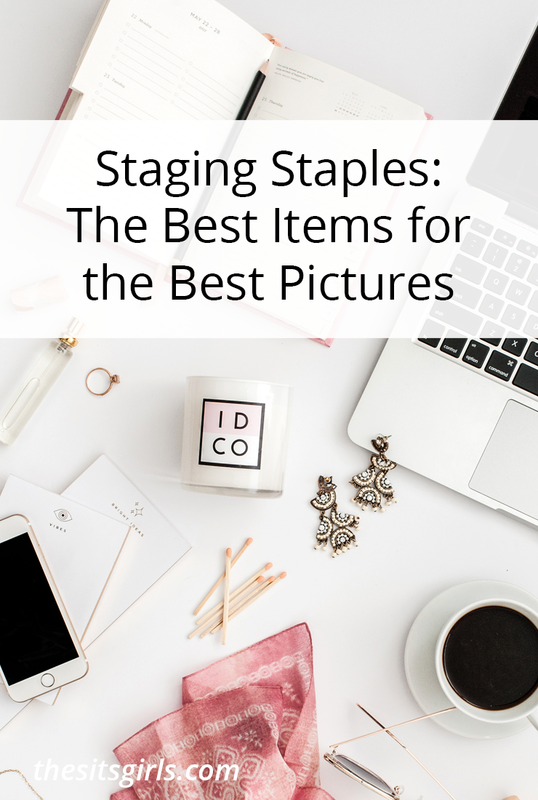 It’s easy enough to get the pictures from your camera to your computer, but once you’re there how do you organize? 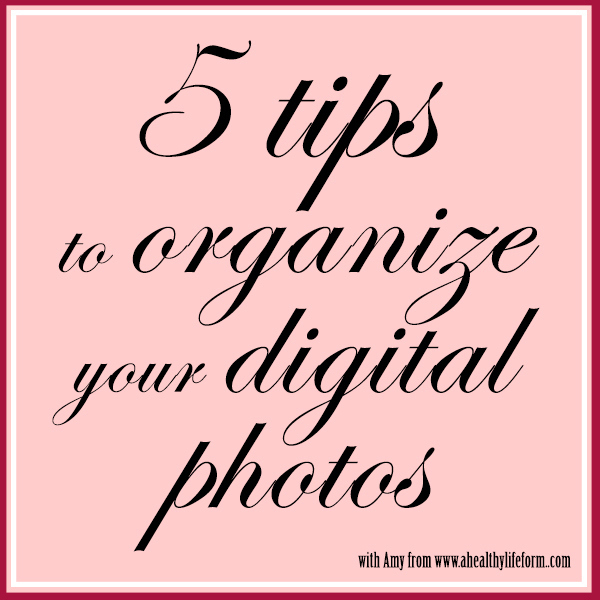 Today’s blogger has some great tips for staying on top of storing your digital photographs. Was one of your New Years Resolutions to become better organized? Do you take pictures several days a week for your projects and recipes? 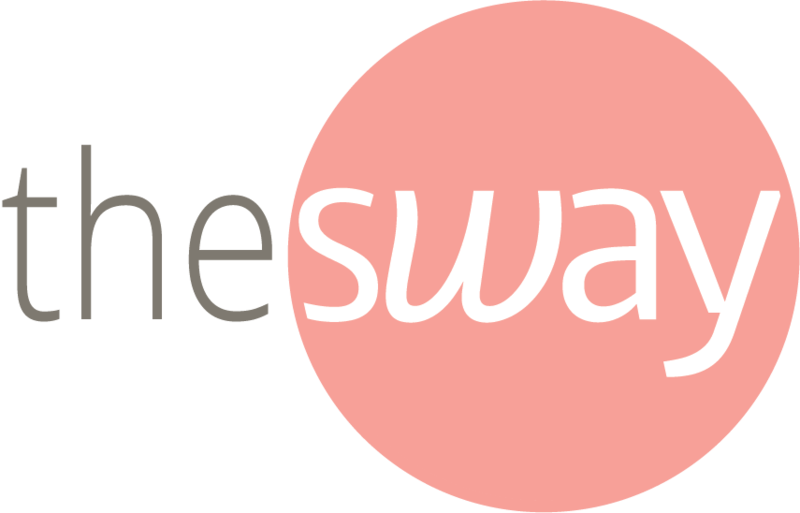 If so, you probably have thousands of pics (or you soon will) and you need to become efficient and organized. 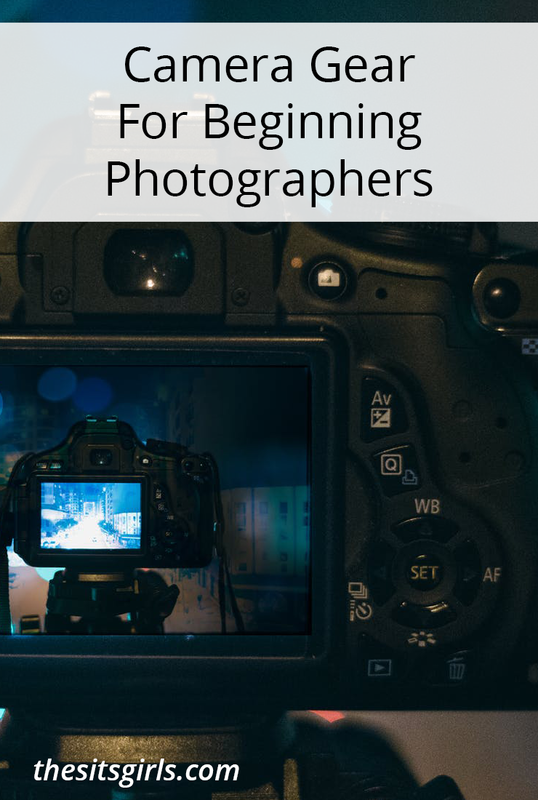 Ask anyone who has been taking photos for awhile and they will tell you how important it is to organize them systematically.